Our trip to Mexico was beyond a success, I’ve been meaning to post, but have been waiting for the phone call I received last night. Hope For Mexico is official and approved. We have shifted gears slightly from building schools from the ground up…to helping existing schools in desperate need. This is going to be an incredible year. I will contact all those who wanted to be involved in building our charity in the coming weeks to set up some initial meetings. I will also post all the needs of the chosen schools. So cool…trust me, this is going to be amazing. Cesar and Lucas were there every step of the way and none of this would ever be possible without their help, guidance and support. Here’s what Cesar posted in the comments today. 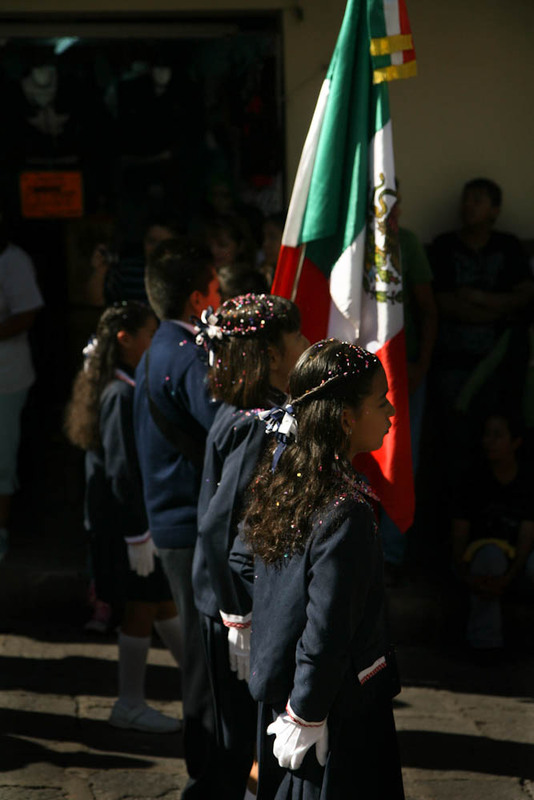 Today is very special day and we are very happy… the reasson is because it is moving so fast, I just got last night the info and I have checked today the final 4 files that have been approved to help in kindergardens at Dolores Hidalgo, Guanajuato, México…. your dream, our dream and I am sure our friends dream is close to be real…. helping kids at schools in our belove México, Doing something for kids in education is doing a lot …. education change the our world. We are in your hands what is next……….. thanks.